‘Commended’ in the Writing about Pubs’ category by the Guild of Beer Writers annual awards 2017-18 – 2nd to ‘The 20 Century Pub’ by Boas and Bailey. Investing in the village pub: Owning the Red Lion. The UK has lost 21,000 pubs since 1980. Half of these closures have taken place since 2006. The survival of the village pub is important for the village to maintain a centre and an identity. There are some common strategies such as ensuring the pub appeals to locals, regulars as well as being a destination pub for meals. However, our research illustrates how four village pubs have each adopted a different model to ensure survival. 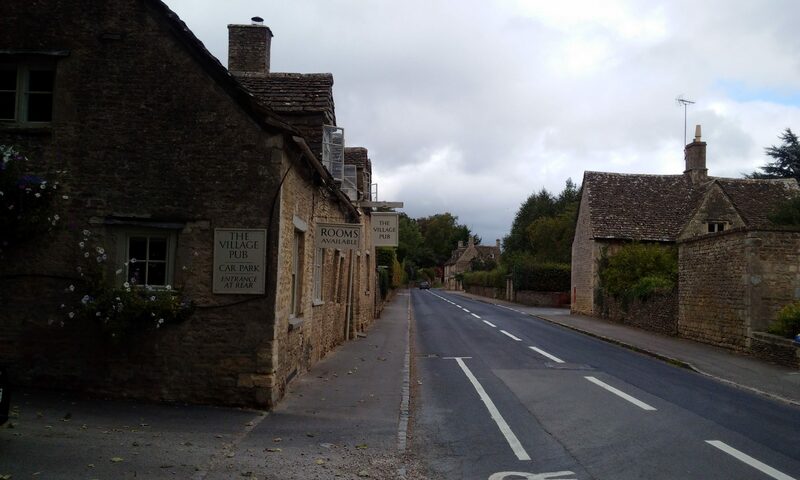 The first survives due to the resourcefulness and creativity of the couple who lease the Carpenters Arms in Miserden. The second, the Hog at Horsley, is leased as a free house by an entrepreneurial couple who have developed two other businesses so they can help the survival of each of them through diversification of enterprise. The Woolpack Inn Slad is loved by a wide clientele as a contrast to mass produced fake commercial pubs and is supported by the dedication of the environmentalist/owner who has preserved its past. The village owned model of the Red Lion in Arlingham has brought the community together in a joint enterprise to ensure the survival of their village pub. While village pubs survive they make an extremely valuable contribution to the local economy, local social relations, and community well-being. They are an infinite resource for locals, regulars, villagers and the publicans who manage them and provide an added value in terms of the emotional and spiritual connections for their members. A pub today is home to: the kennel club, the knitting circle, the literary circle, music clubs, sports clubs, religious events, friendly societies. They are also today: a children’s playground, a job centre, an epicurean centre, an arts centre, an historical archive, a library, an entertainment centre, a social club, a games centre and a haven.